Recently I mentioned that I was working on a stealth knitting project. It's no longer a secret. I was working on a pair of socks that were specifically designed with my friends in mind. The knitters now know about the pattern as they were given a draft copy when I was in Denver on the weekend. Yesterday I gave them a finished pattern. The life of each friend is very different than the others and each is a diamond in her own right. 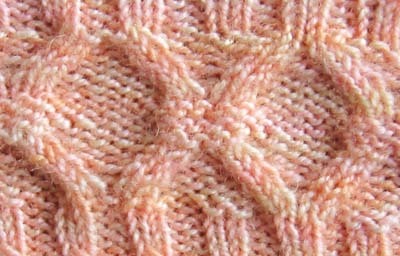 If you look closely you'll see that each diamond comes together in the middle, as we come together to knit and chat. 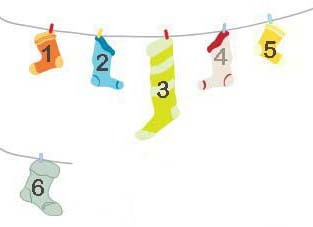 Note: This is pair #6 in my quest to complete 12 pairs of socks in 2012.